This small, densely populated, low-lying country on Europe’s northwestern seaboard punches above its weight. As the name “Netherlands,” or lowlands, suggests, nearly 25 percent of it is below sea level and the Dutch have spent centuries keeping the North Sea at bay — hence the saying, “God made the world, but the Dutch made Holland.” In the seventeenth century their maritime trading empire straddled the globe, and the scientific and intellectual life it stimulated ushered in our modern age. Today the Netherlands is a prime economic hub of Europe and the port of Rotterdam is the largest in the world. The Netherlands has an international reputation for championing justice and human rights. It is also famous for its liberal attitudes, reflected in Dutch law and especially evident in the capital, Amsterdam. 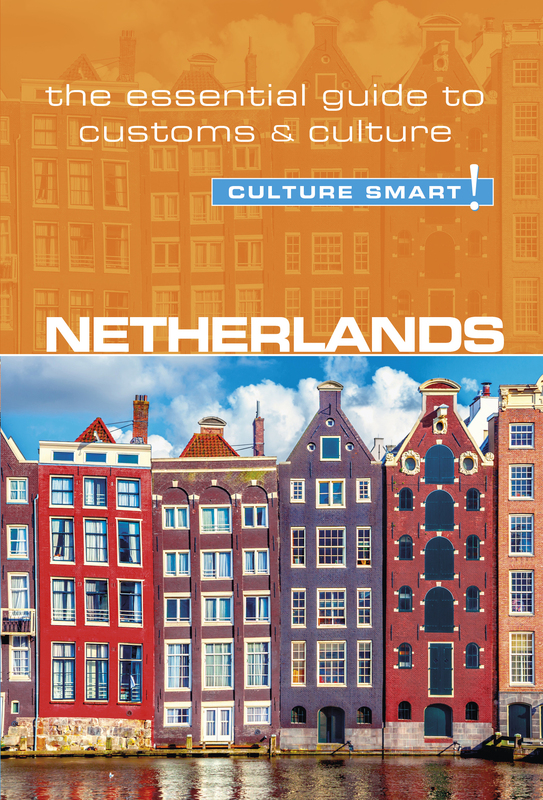 Intelligent, cosmopolitan, outward-looking, enterprising, and modest, the Dutch are people worth getting to know and Culture Smart! Netherlands offers the perfect insight into their customs and attitudes. Many people are struck by the forthright nature of the Dutch. This is worth keeping in mind, and not to mistake comment for criticism. They also prefer you to tell them what you really think, and are wary of what they regard as excessive politeness!